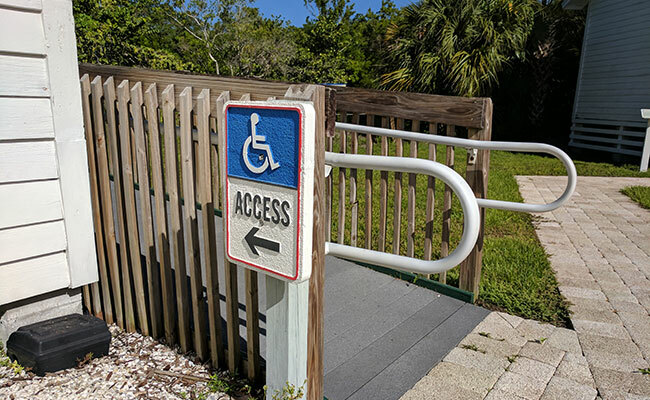 Originally situated on a wharf in San Carlos Bay, this second store, also known as the “Sanibel Packing Company,” was rebuilt farther back on land, following the hurricane of 1926. 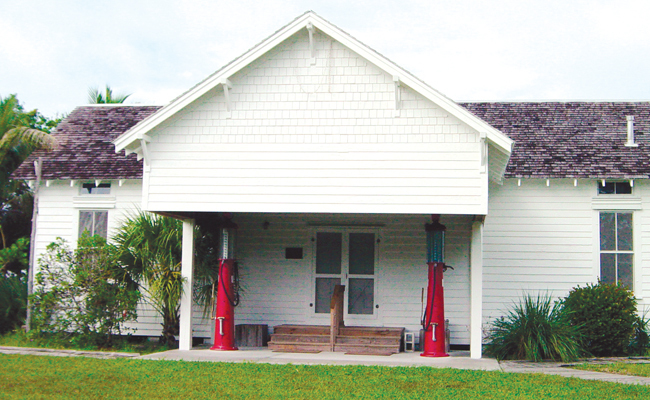 It’s gabled ends were tied down with braces, and between the inside and outside siding, diagonal tongue and groove boards strengthened the walls for better hurricane protection. The Bailey General Store was the center of activity on the island with telephone and telegraph links, while steamer, ferry and mail boats stopped at the docks. A small miniature golf course stretched out beside the building and allowed islanders to enjoy themselves while waiting for the ferry. Islanders voted here, sent and received mail and caught up on the latest news.